RADON IN WATER REMOVAL - MENDON, MASS. 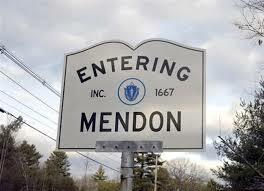 RADON IN WATER REMOVAL – MENDON, MASS. Radon in water is not a problem until the gas escapes the water as it enters your home through faucets, showers, bathtubs and washing machines. Radon is a radioactive gas which comes from the natural decay of uranium found in nearly all soils. As radon is a colorless, odorless, tasteless element, the need for a water test is all the more critical. Radon in water is a health threat that must be taken care of. RADON typically moves up through the ground to the air above and into your home through cracks and other holes in the foundation, even ones you cannot see. It can also get into your home through well water when you turn on your shower and other water using points inside your home. Your home may trap radon inside where it can build up in concentration. Any home may have a radon in water or radon in air problem; new and old homes, well-sealed and drafty homes, and homes with or without basements. If you have further questions on radon, you may call the Radiation Control Program and they will advise you on how to get your home tested and assist you in interpreting the results. If your well tests positive for radon in water, a water treatment professional or state certified lab can be of assistance. 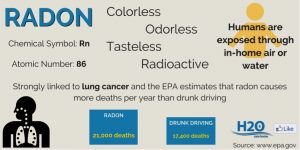 For more information about this topic, see the following link: Radon in Massachusetts. 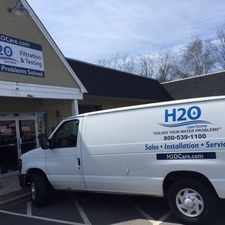 H2O Care is an established full service water filtration and testing organization, originally formed in 1989 with offices in Hudson, MA and Middleton, MA. See our written and published articles about common regional water contaminants in Water Technology Magazine by going to our website, http://h2ocare.wpengine.com and going to the publications tab at the top of the home page. Reach us by email at service@h2ocare.com or call 800-539-1100.